Attorney Charles N. ("Charlie") Gallo works primarily in the areas of estate planning, elder law, and probate. He is admitted to practice law in Massachusetts, and represents clients throughout the Commonwealth. Attorney Gallo founded Gallo Law Office in 2014 in his hometown of Lynn, Massachusetts. Prior to founding Gallo Law Office, he worked as an estate planning, elder law, and probate attorney for law offices located in Boston and Andover, Massachusetts. Attorney Gallo earned his law degree and passed the Massachusetts Bar Exam in 2009. He is a graduate of Suffolk University Law School, which he attended at night while working as a paralegal during the day. Attorney Gallo is a member of the National Academy of Elder Law Attorneys, an association of attorneys dedicated to improving the quality of legal services provided to people as they age. He is also a member of the Bar Associations of Greater Lynn and Essex County. Attorney Gallo co-authored Special Needs Trusts for Persons Under Guardianship or Conservatorship, a 2011 Massachusetts Continuing Legal Education (MCLE) publication. He also served as a faculty member at the MCLE seminar on the same topic. Apart from his legal work, Attorney Gallo has taught college courses as an instructor at North Shore Community College. In addition, Attorney Gallo is a longtime corporate officer for a non- profit organization that has served thousands of senior citizens and disabled individuals throughout Massachusetts. 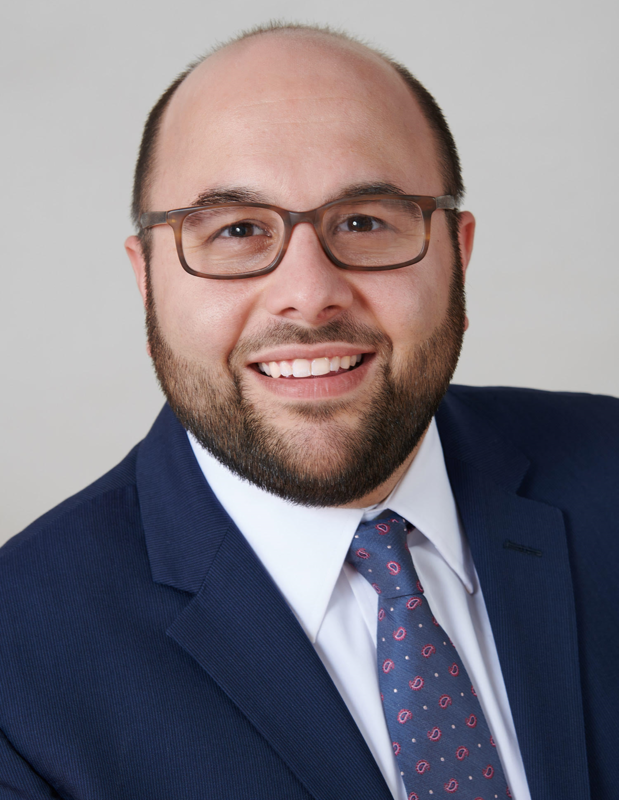 Active in the community, Attorney Gallo has served on the Lynn School Committee, the Lynn Zoning Board of Appeals, the Lynn Citizens Advisory Board for Community Development, and numerous boards of directors. Gallo Law Office. © 2018.